I’ve covered saving in 529 plans in previous blog posts. What recently caught me by surprise were the results of a survey by the firm Edward Jones. For disclosure, I have no association, or affiliation with, Edward Jones, but I do thank them for bringing this to our attention. For starters, the main point of the survey revealed that only 29% of Americans know what a 529 plan is, and what it’s used for. Let’s help with that point by defining a 529 plan. Basically, a 529 plan is a tax-advantaged savings plan used to pay qualified education expenses such as tuition, required books, and other qualified education expenses. The 529 plan technically speaking, is a “qualified tuition plan” and is designed to encourage saving to pay for qualified education expenses. Historically, the plans were only available for higher education. With changes to the TCJA 2017, the funds in a 529 plan can now be used for K through 12 qualified education expenses (up to $10,000), including at private schools. The key point of a 529 plan is that you can contribute funds and your earnings grow tax-free over time. Some states even offer a state benefit for your contributions. Currently, California does not offer a tax benefit for contributions. As long as withdrawals are used to pay qualified education expenses, there are no taxes. However, if withdrawals are not used for qualified education expenses, state and federal income tax applies, along with a 10% penalty, to the earnings portion. Other key findings from the survey revealed that awareness of 529 plans was higher among the Gen-X demographic followed by those in the Millennial demographic. Not surprisingly, there was a huge disparity between those who earn $100,000 or more and those households who earned less than $35,000 per year. Fifty-two percent of those in the higher earning household knew the 529 plan compared to about 17% of those in households earning less than $35,000 per year. 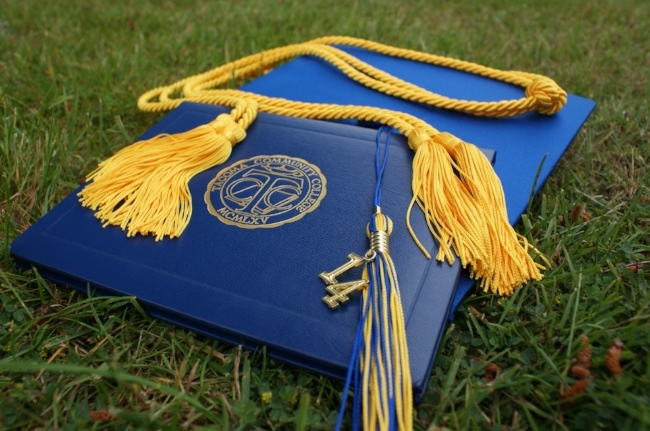 Whether you should save in a 529 plan depends on your individual situation. Factors to consider are your current earnings situation, retirement savings, timeline, tax status, and whether your child may inherit money for school or even need money for school. The 529 plan works best if your funds have ample time to grow. That said, depending on your state’s tax benefit, it may make sense to contribute and pay for qualified education expenses for K through 12 as well.